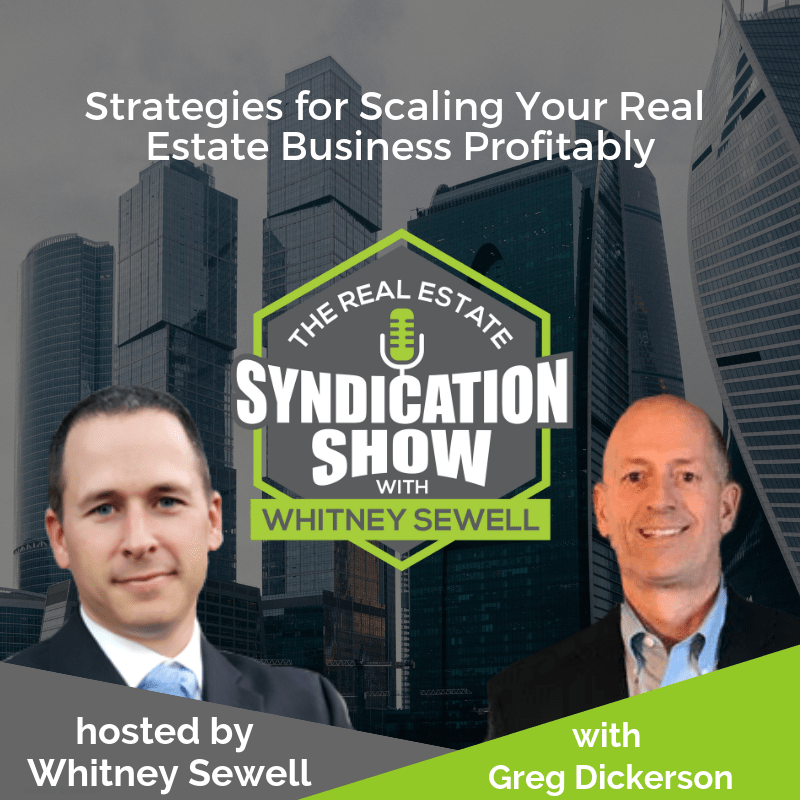 Greg Dickerson, Entrepreneur, Real Estate Investor and Developer, Dickerson investments shares how lifelong learning, delegation, and strong work ethic can help you start and scale your real estate business to the next level. This inspiring talk starts with Greg sharing his background information. How did Greg manage to grow his one-man construction company to a $30 million organization? What challenges did Greg face as he attempted to scale up his organization? And, how did he overcome them? 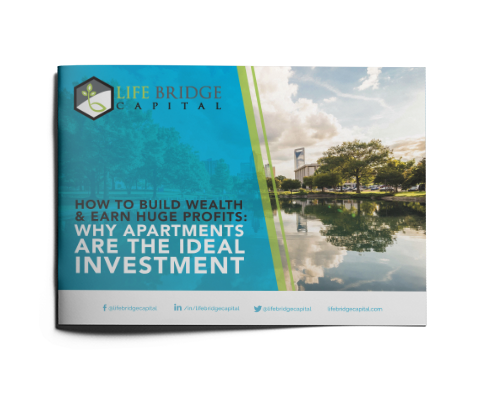 This show reveals some great strategies that can allow you to scale up your real estate business quickly and profitably. Topics discussed include hiring practices, challenges of real estate development, real estate litigation, finding the right mentors and much, much more. This show is loaded with some great insights. Tune in now! Make sure to be at Joe Fairless’s Best Ever Conference, February 22-23, 2019. Use code: #WHITNEY for 10% OFF!!! [09:02] – Did Greg rely on outside capital when he started out in the real estate business? [09:25] – How does Greg currently structure his syndication deals? [13:14] – Greg goes to court as the seller tries to go back on his word; did the court rule in Greg’s favor? [24:29] – It takes a lifetime of hard work to be an overnight success! [28:29] – What is the #1 thing that has contributed to Greg’s success? [30:25] – Which developments is Greg most excited about in his business? [32:41] – Schedule a call with Whitney now!